Richard Taylor's vision of using artificial fractal-based implants to restore sight to the blind — part of a far-reaching concept that won an innovation award this year from the White House — is now covered under a broad U.S. patent. Fractals are objects with irregular curves or shapes. "They are a trademark building block of nature," said Taylor, a professor of physics and director of the UO Materials Science Institute. "In math, that property is self-similarity. Trees, clouds, rivers, galaxies, lungs and neurons are fractals. What we hope to do is adapt the technology to nature's geometry." Named in U.S. patent 9079017 are Taylor, the University of Oregon, Taylor's research collaborator Simon Brown, and Brown's home institution, the University of Canterbury in New Zealand. "We're very delighted," Taylor said. "The U.S. Patent and Trademark Office has recognized the novelty and utility of our general concept, but there is a lot to do. We want to get all of the fundamental science sorted out. We're looking at least another couple of years of basic science before moving forward." The patent solidifies the relationship between the two universities, said Charles Williams, associate vice president for innovation at the UO. "This is still in the very early days. This project has attracted national attention, awards and grants. "We hope to engage the right set of partners to develop the technology over time as the concept moves into potentially vast forms of medical applications," Williams added. 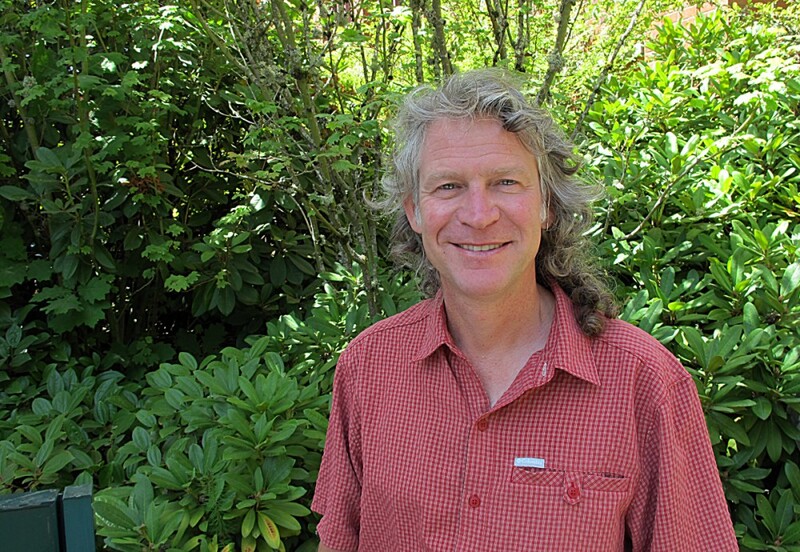 "Dr. Taylor's interdisciplinary science is a hallmark of the creativity at the University of Oregon and a great example of the international research collaborations that our faculty engage in every day." Taylor raised the idea of a fractal-based approach to treat eye diseases in a 2011 article in Physics World, writing that it could overcome problems associated with efforts to insert photodiodes behind the eyes. 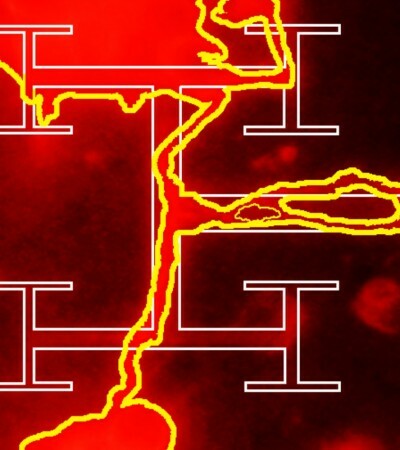 Current chip technology doesn't allow sufficient connections with neurons. "The wiring — the neurons — in the retina is fractal, but the chips are not fractal," Taylor said. His vision, based on research with Brown, is to grow nanoflowers seeded from nanoparticles of metals that self assemble in a natural process, producing fractals that mimic and communicate with neurons. Once perfected, he said, the implants would generate an electrical field that would fool a sea of glial cells that insulate and protect neurons from foreign invaders. Fractal interconnects would allow electrical signals to operate in "a safety zone biologically" that avoids toxicity issues. Taylor's proposal for using fractal-based technology earned the top prize in a contest held by the innovation company InnoCentive. Taylor was honored in April at a meeting of the White House Office of Science and Technology Policy. The U.S. Air Force Research Lab (grant FA8650-05-5-5041), Office of Naval Research (N00014-10-1-0082) and the Research Corporation for Science Advancement supported research that led to the patent. Patent information and UO contact information is listed in the searchable Innovation Catalog, an online database available through Innovation Partnership Services of the Office of the Vice President for Research and Innovation.